The new Indian Foreign Secretary Dr. S. Jai Shankar will be in the country tomorrow on a two-day official visit. 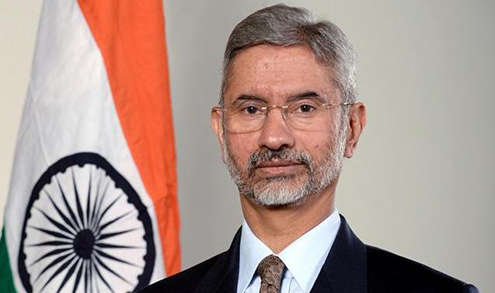 This is Dr. Jaishankar’s first official visit abroad after assuming the post of Foreign Secretary in January, this year. During the visit, the Foreign Secretary will receive an audience with His Majesty the King and His Majesty the Fourth Druk Gyalpo. He will also call on the Prime Minister and meet with senior government officials.